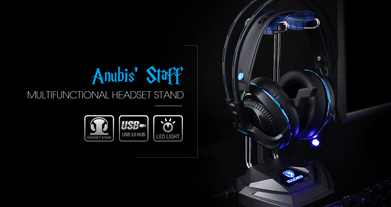 Neo Anubis' Staff comes back! The first Anubis'Staff was born in early year 2017. Now it comes back again because of your love of it. 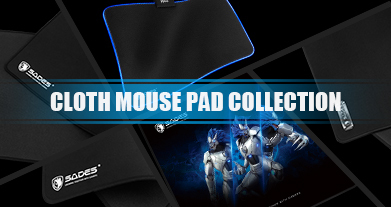 The regular size Cloth Gaming Mouse Pads of SADES are available now. SADES Lucky draw would be hold during the event. 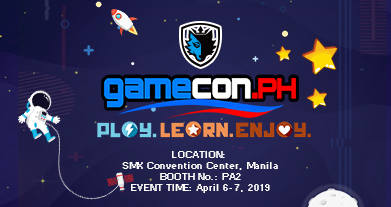 We would like to enjoy the funny moment with all Filipino gamers. Welcome to our booth at PA2. SADES focus on R&D and manufacturing gaming headsets, being committed to provide the sound of everything for gaming. Besides, SADES creates excellent mice, keyboards, gaming chairs and other gears to satisfy users’ different demand. Via sponsoring professional team and providing brilliant products, SADES keeps moving to explore the eSport field.